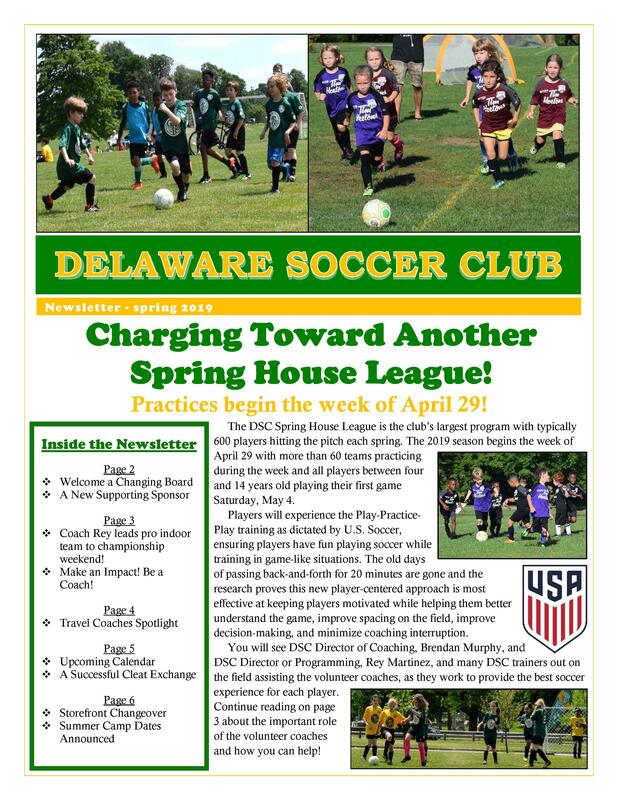 Established in 1978, Delaware Soccer Club serves as the largest not-for-profit soccer club in Buffalo, NY. DSC offers both recreational and travel soccer teams to children ages 3-19, with a mission to promote the development of youth in our community through athletic competition. In addition, DSC offers multiple camps and clinics, adult leagues, coaching education clinics and more in its continued effort to grow an inclusive and passionate soccer culture connecting Buffalo communities.